Kinetik Light is a compact control system designed to simplify and enhace the remote control of propulsion machinery, thus contributing to safer operation of the vessel. This propulsion control system gives you precise smooth control over your engine and gearbox. Kinetik Light is suitable for use on vessels having single engine propulsion units requiring a single control station. The system consists of a Kinetik Light Controller Box that provides the interface from the control station to the engine, gearbox and a control head. 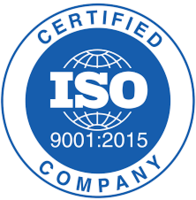 The system has a number of indicator outputs to allow for system monitoring as required in your application. 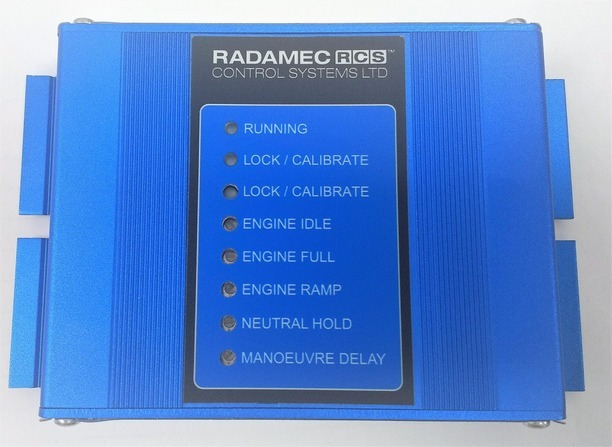 Radamec can supply control panels or we can supply our waterproof IP68 compact control head for mounting on to your bespoke bridge console.